During 2016 I was apart of the technovation girls challenge participant and now, 2019 I was apart of the technovation mentors. 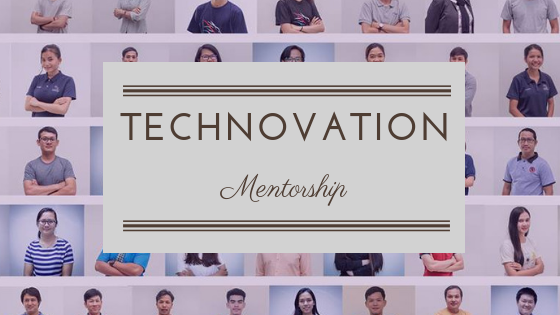 I am so happy to be able to work with my second cohorts to guide them and mentor them through the whole technovation 12 weeks long. I was assigned to work with one of the teams with the other two mentors. It was my first mentoring so I already knew that not everything will be great and yes, not everything was great. There were times, they stuck, they broke down, they upset, they cried but we all pushed them back up. The word competition means, challenge, goal, and achievement. Nothing is a failure for any competition, if not today it will be next time. Throughout this process, I’ve learned one lesson in life. It is all about to believe in yourself and forgives yourself. Nobody else going to believe in you more than you believe in yourself. It all starts from you, me and each individual. 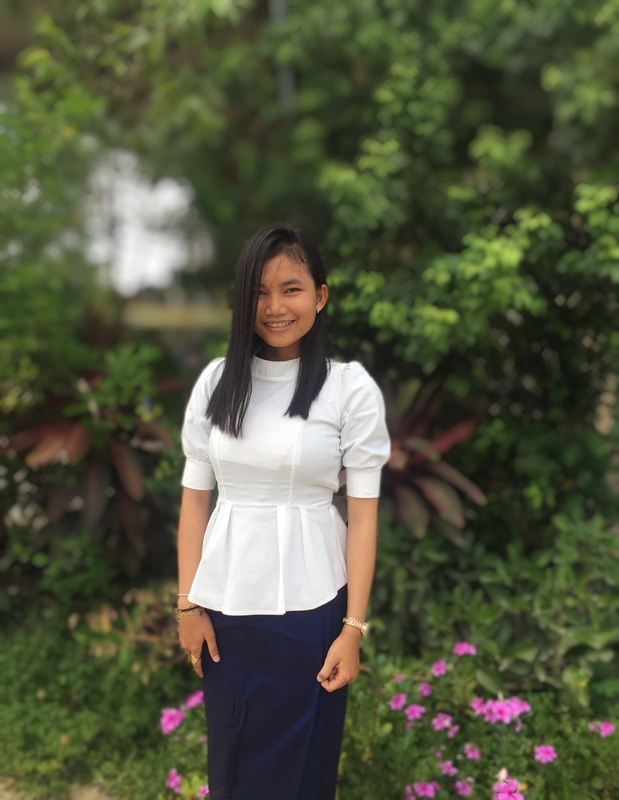 Technovation is for girls and those girls should take this as pleasant and should continue to look forward to opportunities like this to help their country to become a better one. I was from a non-sports background family, my parents aren’t big fans of the sport. They didn’t even allow me to play sport for the first time but I broke the rule to follow my passion and play as many sports as I could. I was introduced to frisbee in 2013 and was fell in love during 2016. From frisbee, I got any opportunities to travel abroad and play with many other international players. Frisbee became one of my most favorite sport to play. 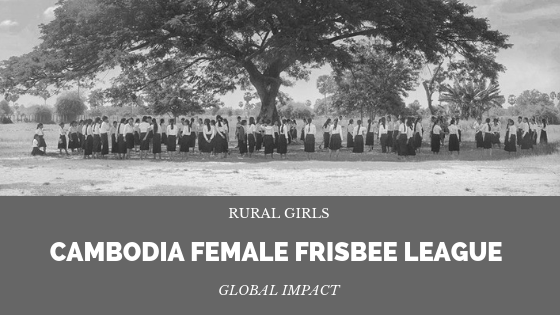 Because of this reason, I decided to join the Cambodia First Female Frisbee League exploration to bring rural girls into sport, break the barriers of boys and girls and change the cultural norms. This is a year-long exploration. We worked as hard to bring this girl into the field. Our timeline was up and down. There was a time when we stuck but everyone brought their positive attitude and thoughts towards discussion which made our team grow and continue to reach our goal. Currently, we are working with four schools in four random teams. We train them once a week on Saturday. So far we conducted more than 10 official training and exhibitions. We are planning to run our league at the start of June. We will be hosting our final league in August and we hope more than 1k people will show up. brother, boyfriend, uncle, and dad! of the story through the blurry tears in her eyes. laughed at a group of female that asks to share the field. That was a time that she experienced. That was a time that she cried. That was a time that she upset to be born as a girl. That was a time that she learned to be stronger. 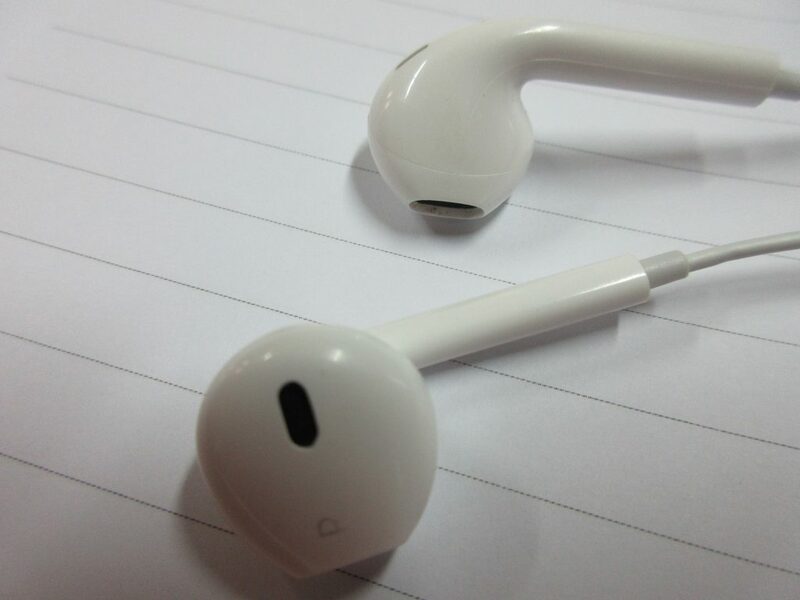 that became a habit from generation to generation. Earlier in the year, I posted one post about one of the explorations I was involved in which was the critical teen issues. One of the topics that we were discussing was consent. 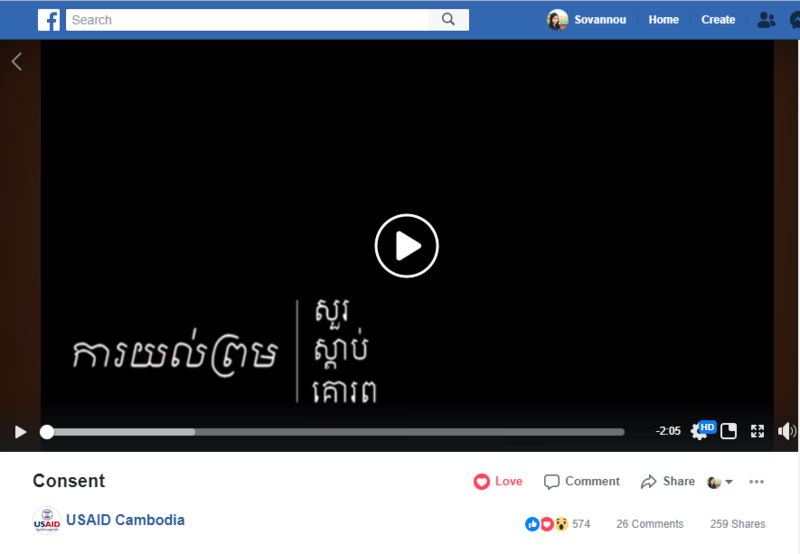 Consent is a controversial topic, especially for Cambodian. 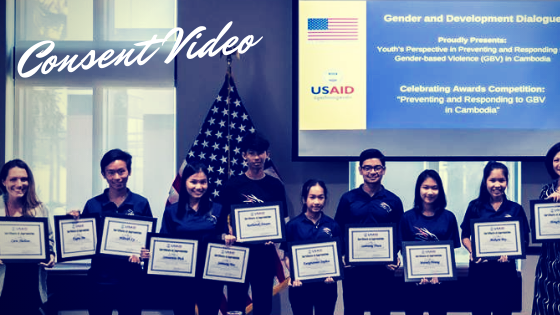 A few weeks after our workshop we heard that the USAIDS program of the US Embassy offered a competition on fighting against the gender-based violence to the public. We weren’t really making this video for the competition but it was at the right time which that was when our consent video came in. Consent itself means the rights to say NO. Our team submitted a video talking about consent below two minutes duration. We weren’t expected to win the competition but we did. We were the top winner of the whole competition. If we go back to the year of 2015, I was a part of the author of the first volume of the Cambodian Economy book with another eight students. 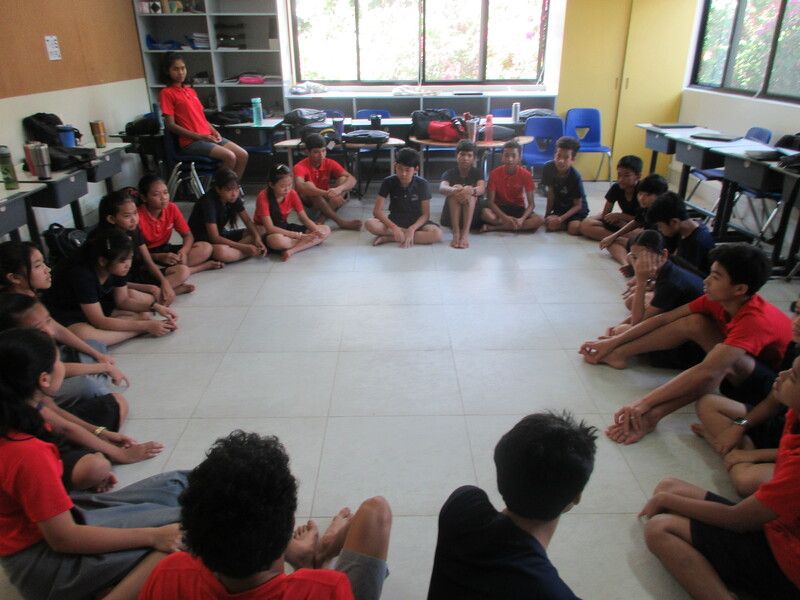 Back in that time, all the words and letters were all read and explained by our facilitator(Jeff). It was my pleasure to be able to share my knowledge and research but also put in the love for kids who want to know more about their country’s economy. We all are proud of our accomplishment, the book were signed with honor by the Minister of Education, Youth and Sport, Doctor Hang Choun Narang. As well as, distributing to more than 2000 copies to most of the secondary schools in Cambodia. That was my first time wrote a book at the age of 14. Now, I am working with my team on the second volume of the book. 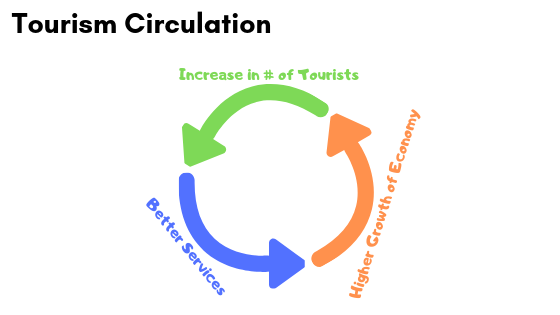 We were considering of implementing it into a website platform because it’ll allow anyone(world) to visit the sites as well as the cost of printing. 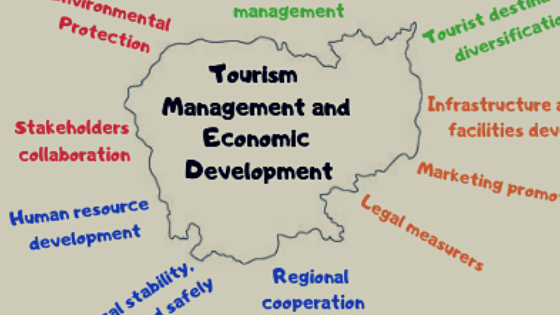 In this project, I’m researching on the tourism sector of the Cambodia Economy. Tourism has been one of the fastest driving sectors of the country’s economy and is continue to contribute positive change to the Kingdom of Cambodia. services would also circulated in the tertiary industry. I am so happy and pleased to be working in this project again. The project that will never be forgotten, will always continue to update and will be share to everyone. Stay tune for the website!!!!! Being a high-school student isn’t hard; it is all about the mindset behind it. We just need to keep going and looking forward no matter how difficult or easy the assignments or tasks are. Part of my expertise in the high-school years was AP Macroeconomics. This AP class has given to students to prepare for college classes. 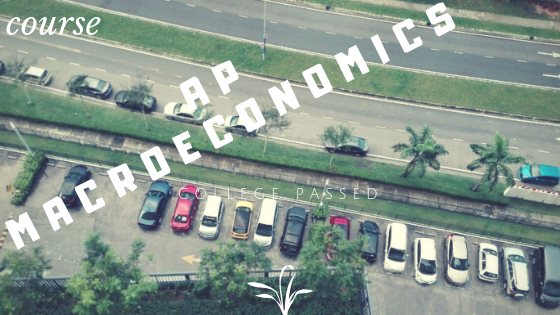 I have no intention of taking the exam, however, I was really interested in pursuing the class and learn about the flow of the macroeconomics and considering taking the exam in my final year. Macroeconomics itself already define as global, the nation wide, therefore it is the branches of economics factors measure in a larger scale. GDP is the measure of all production of find goods in an economy in a given period. opportunity costs – the idea of sacrifice between two things and needed to give up one. Transfer Payments – payments given to individuals without a corresponding good sold or services rendered. GNP is Y = C + I + G + X + Z. → Basket – measure the average change over time in the prices paid by urban consumers for a market basket of consumer goods and services. This is a short summary of my chapters, you can take a this class if you are preparing to college, it will be very helpful if you are planing to take major in economics or not it is good to experience and learn different things. This learning experience helped me to become much precise on the way I speak about economics, money spending, the interest rates, etc. Throughout our unit 4 in Chemistry, we learned about reactions and stoichiometry. In this unit we went over, types of reaction, did some labs and did a few calculation on the reaction rate. Synthesis – Two substances react to form a single product. Combustion – One reactant (fuel) combines with oxygen to produce an oxide and water. 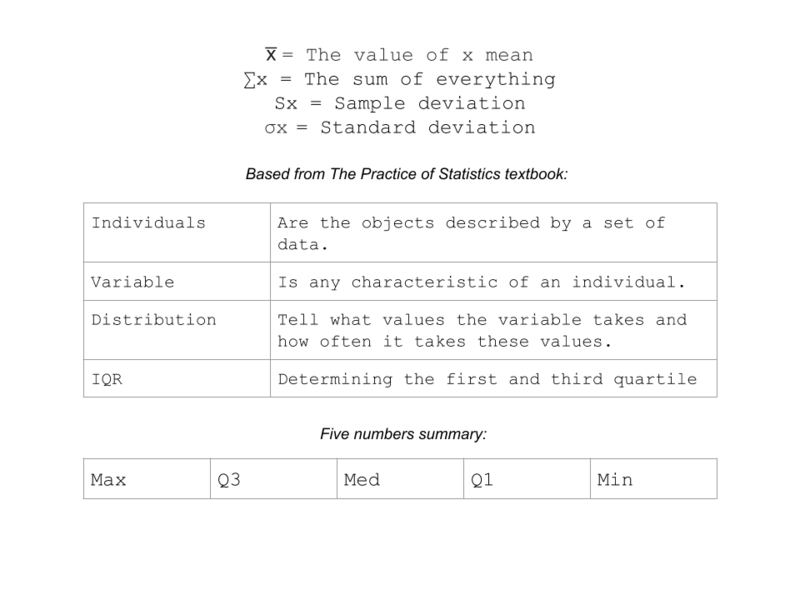 Single Replacement – One, more reactive element, replaces another. Double Replacement – A reaction in which the cations and anions of both reactants switch partners. Those are the five types of reaction that can happen to the molecule when they are reacting. We also went over the reaction rate. A few words that I want to tell are activation energy, activated complex, reactant, and product. Activation energy (Ea) is the minimum amount of energy to start a reaction. Activated complex is a reaction progresses from reactants to products, it goes through a transition state. The reactant is a substance in reaction before becoming the product. A product is as the reaction occurs products is produced. Start with a concentration of reactants (reagents) which decrease over time. The reaction occurs quickly at the beginning and then slows down. Concentration- As the concentration of reactants increases, there are more particles, so more collisions, and the rate will increase. Temperature – As temperature increases, the particles move faster, so more collisions occur, and the rate increases. Through this unit, I had understood the difference between reaction rate and reaction time. As well as understanding deeper into looking at the reaction progress of the molecule. 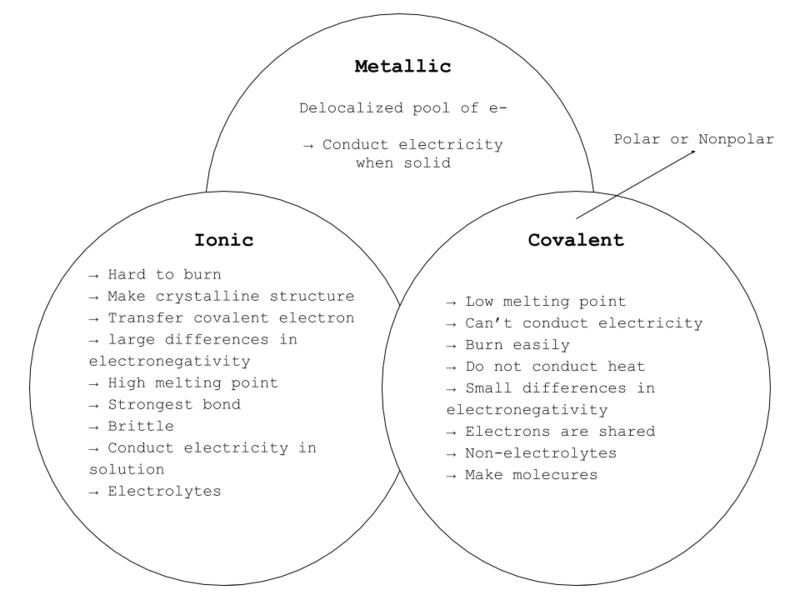 This lesson really interests me as a student who doesn’t really interest in Chemistry and I think it is really fun to learn something like this topic. Communication is an essential skill that everyone in this globe is using to deliver their message and interact with each other. Without expressing our gestures, we won’t be able to receive a clear information from the other person and it is significantly valuable to be able to have this skill and keep it with us everywhere we go and every time we are doing anything. During our second unit of literacy, we went over different types of communication skill that requires us to use in our life. 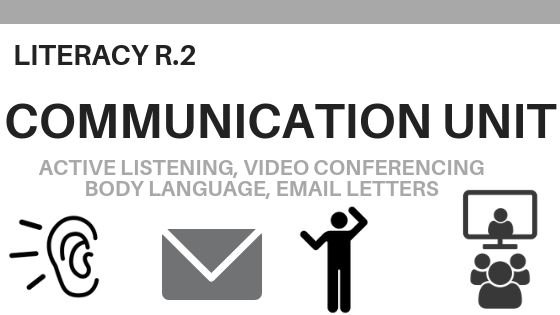 The four types of communication skills that we went over in class were body language, active listening, writing a formal email and lastly video conferencing. Our goal at the end of this unit was to organize a workshop that teaches our juniors’ cohort about the four kinds of skills. I wanted to highlight one of the skills that I was very interested and enjoy learning the most and that was active listening. Active listening is a skill that everyone living on this planet should have and should practice. Without understanding what others are talking about, the world won’t be able to have peace. – The plan won’t be able to implement if nobody listens to the planner. – Design won’t be able to present if nobody gives value and listen to the designer. Listen to take in rather than listen to speak. Make sure you give them value to what they are speaking because this is their turn to speak and then it’ll be you. During our workshop, I was the facilitator of the active listening session. Personally, I love having this kind of discussion because it helps everyone to learn and gain different ideas from different people. People’s voice is so important in a way that they can help everyone grow. We did a few activities including telephone game, the example of mentally active listener vs the physically active listener. I really like these activities, I felt I receive so much experience or ideas from both seniors and juniors. 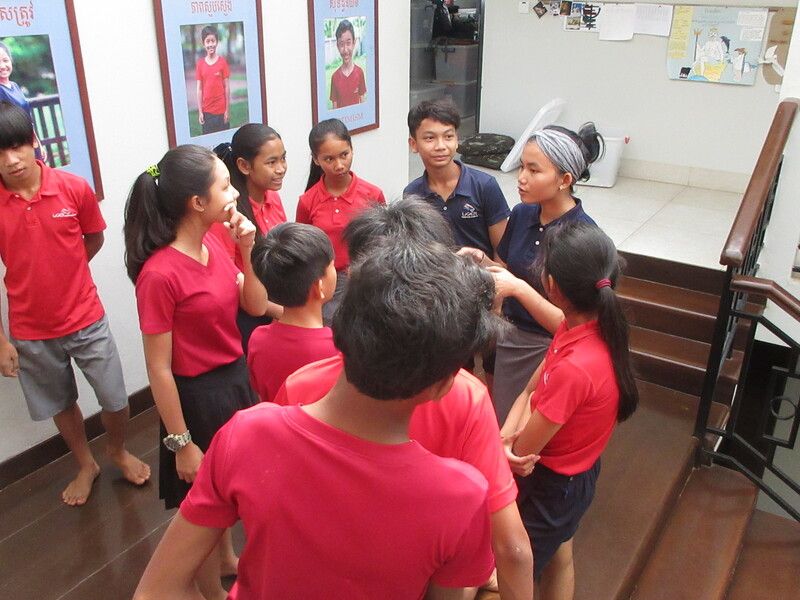 Through this experience, both activities in class and during workshop have helped me as a person in school and in society to listen carefully from others and to become a more respectful person. Last thing to remember, everyone has a voice when he or she are speaking listening to understand and take it not to criticize or speak. What comes to your mind when you hear the word STATISTICS? 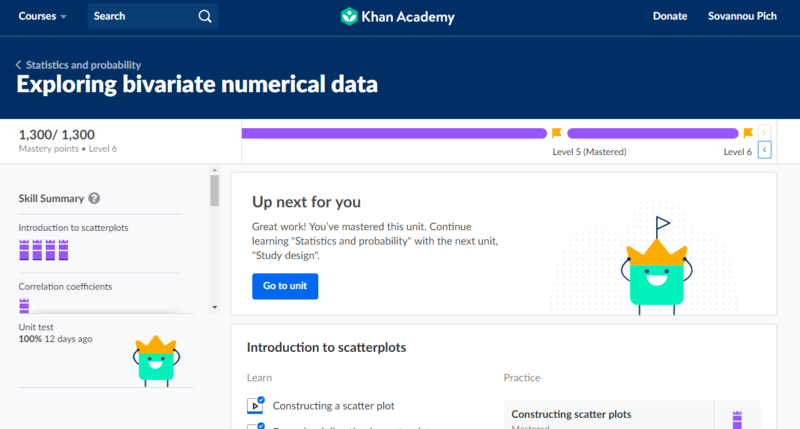 I believe you must’ve thought that it will be connected to data analysis, graph, bar graph, histogram, scatter-plot, stem-plot and other data related. Well, you are correct it does relate to that. Over the last seven weeks, we started to dive into the statistics math problems. According to the definition Statistics “is a branch of mathematics dealing with data collection, organization, analysis, interpretation and presentation.” Therefore, based on this definition you can most likely to recognize that in our class we will be doing lots of data collection, analysis and the interpretation of the data. In the class, we used many resources including, Barron’s AP Statistics textbook, The practice of Statistics textbook and Khan Academy, our most used technology website resource for better maximize our learning and learning of each other. At the beginning of the lesson we went over one chapter which was to learn how to read stem-plot. Do you know what is a stem-plot? Stem-plot is a type of data visualization that depict shapes, center and spread. 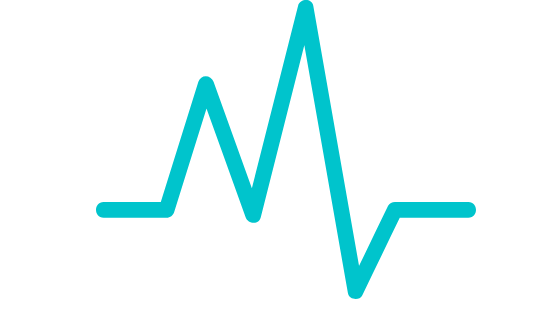 Shape, center and spread are the three types of distribution that given from stem-plot, dot plot and histogram or sometimes people may use box plot to represent as well. Based from what I learned, mean and median are the measure of center symmetric distribution: mean is an accurate measure of center. We then continue our lesson to learn about the density curve which it is a mathematical model that is always on or above horizontal axis and has an area exactly one underneath it. Through this lesson we went over Empirical rule which is the 68-95-99.7 rules to calculate z-score and how many deviation or data is away from the mean. We then dive into correlation chapter. 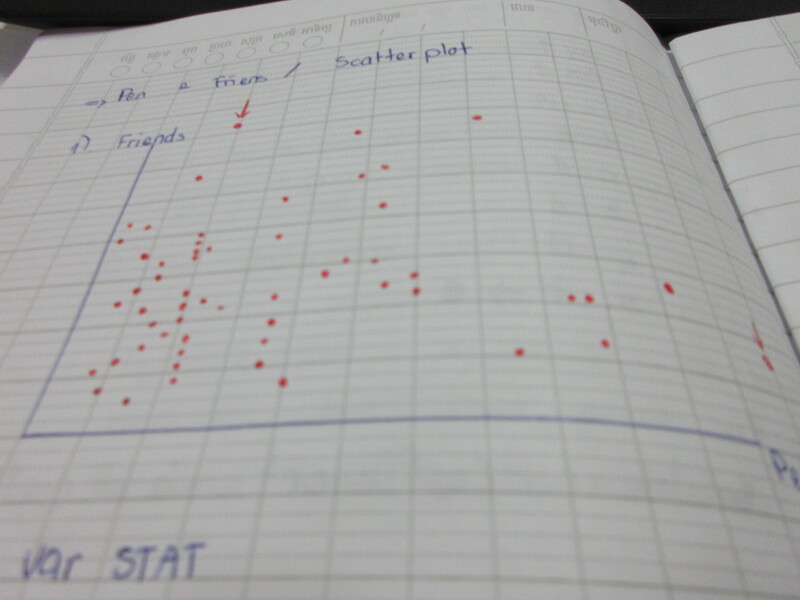 Correlation is what make scatter-plot to see the point correlate. In order to describe a scatter plot it requires form, direction and strength. When there is a -r it is a negative association and when there is a +r it is a positive association. What do you think the association of this scatter-plot? Well the above scatter-plot show a positive association even the correlation isn’t close to each other. Remember that the mean of least square regression line is always zero. 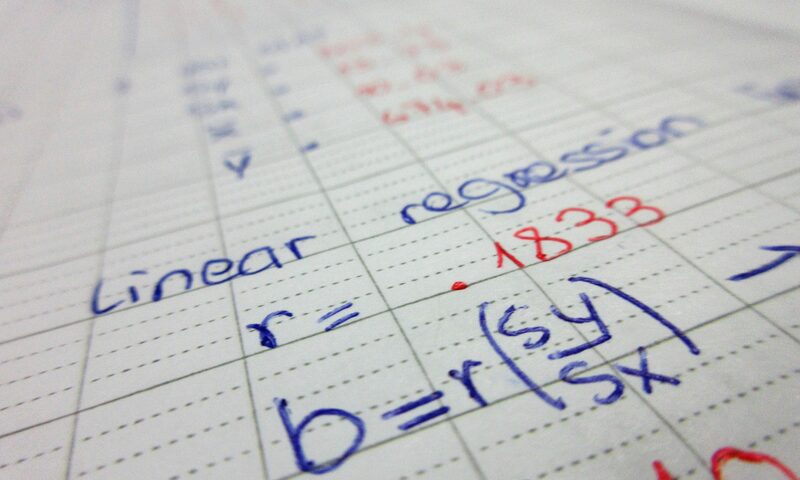 Most of all, I am very enjoy learning statistics even though I’m not good at it. It teaches me to think and analyze better and harder than I ever did. These are just small things that combine to explain to all of you of what I learned in math class however we learn even more than that. I will try my best even though I have no plan to take the exam next year and will keep pushing myself to try harder and harder to maximize my learning. It has been a great unit to dive into determining the types of bonds, drawing the Lewis dots structure, VSEPR model and analyzing the molecular shape and the polarity. Also we took a lesson on learning about the Lewis Dot Structure, it’s a structure that people would draw to help others visualize the combine elements more closely. 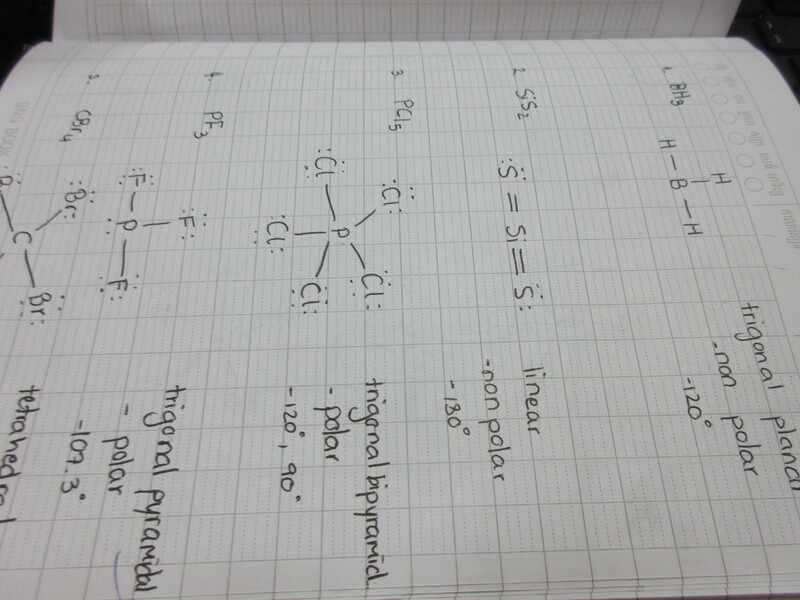 It also help us to determined which bond is it through doing the Lewis Dot Structure. Through drawing the Lewis dot structure it has helped us to better determining the molecular shape and its polarity. 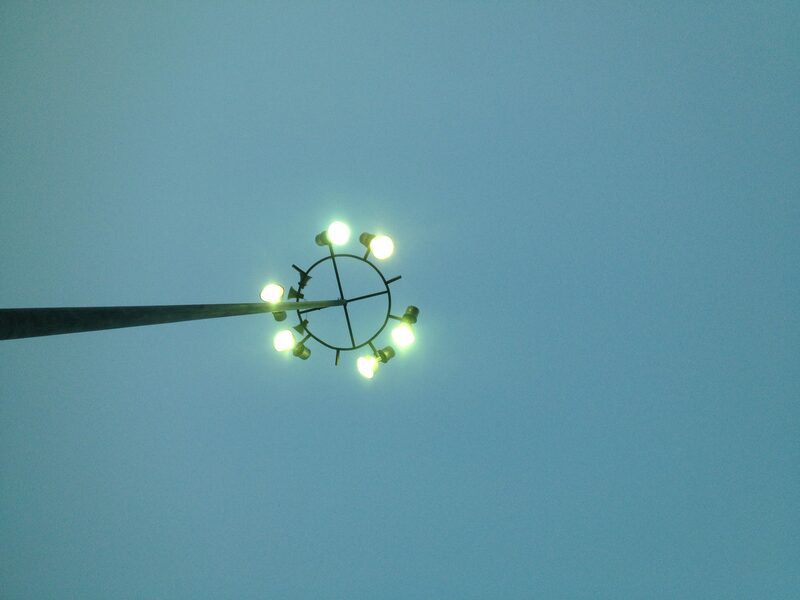 As by seeing from the above picture, those are a kind of some diagrams in the class. 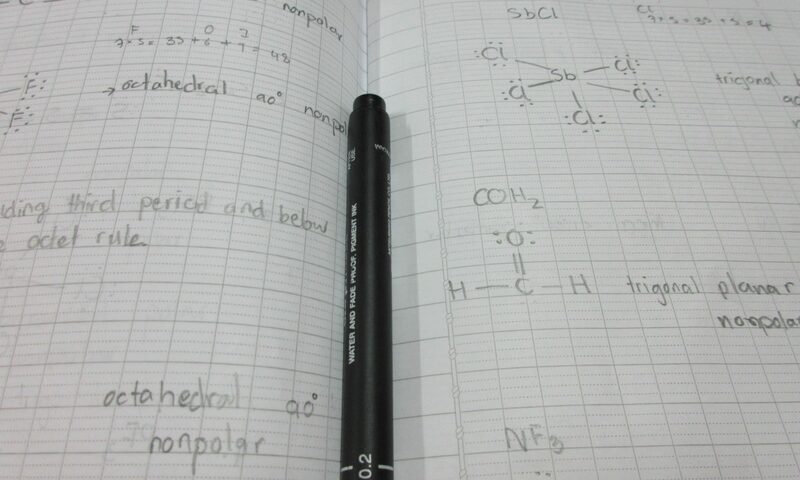 Valence-Shell Electron-Pair Repulsion, VSEPR Model is another kind of diagram that people draw. Through this model we can also calculate the formal charge: a valence electrons in the free atoms: non-bonding electrons, bonding e-/2. Overall, through learning this unit, I’ve learned how to determine the boding and analyzing the molecular shape and more, I’m looking forward to learn more things about chemistry in the next coming unit. What happened to those animals that were unable to walk? Think of a person that doesn’t have an arm or a leg, imagine how hard their life is? How difficult would our life would be without our leg? One of the exploration I took this year was to spend seven weeks working on the Disabled Animal project. It is a class that intentionally targeting the disabled animal and try as hard as we can to help them to have a better life. So what did we do in this exploration? 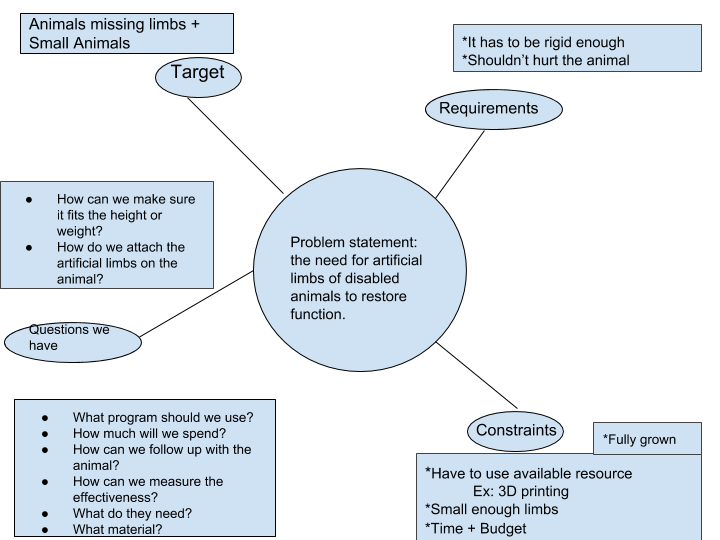 Problem statement: the need for artificial limbs of disabled animals to restore function. During our discovery, we found different organizations in the city that work in the same field. We were able to communicate with them and went to there place to learn about the animal they host. 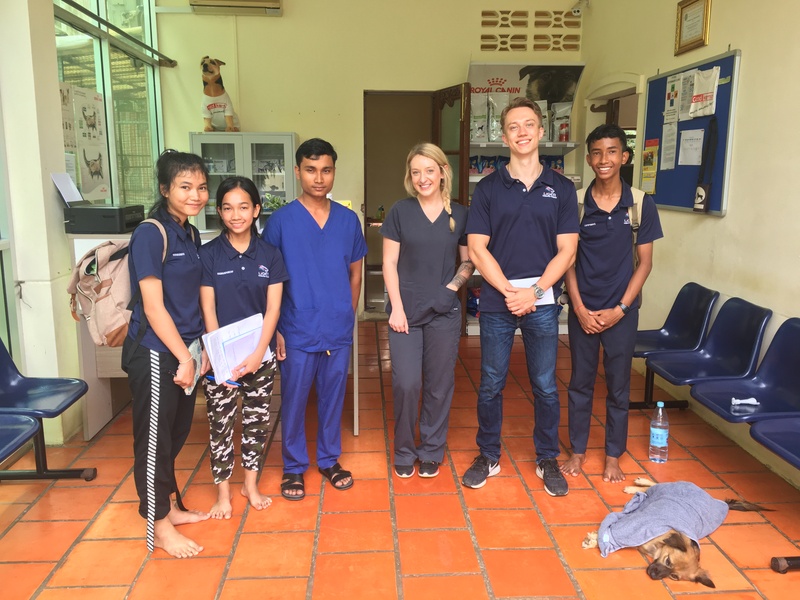 One of the places we went was PPAWS, a veterinarian clinic in Phnom Penh. They worked with dogs and cats. There are a few dogs that were unable to walk. 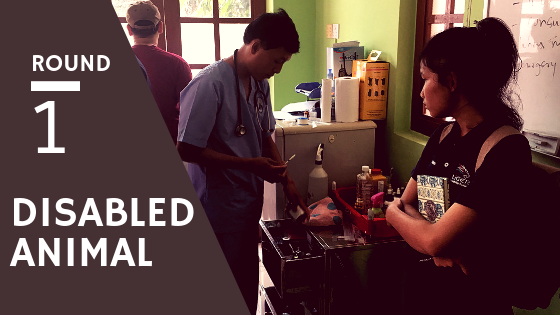 After this trip we sees the potential to help those disabled animals. Although our help might not be as big , however, it might be as big for the animal that was adversary from the suffered. Unfortunately, I couldn’t continue to the next round of the project which was to build the prosthetic limbs through 3D design platform and implementing it onto the animals leg. But something that I learned from this exploration, is that there’s a need to help even for the animals, life is uncertainty and we never know what really will be happen. Therefore, while we are having time, spend it wisely and help those who need our help because our small help can change their life to be better. Liger Leadership Academy students are English Language Learners. They have been immersed in English since arriving at Liger. We pride ourselves on prioritizing process over product. Please excuse any English errors as part of the learning continuum our students have taken over the years. Fear used to control me as a little girl; however, after several years of learning and growing, I have realized that fear is essential for success. Confronting fear has led me to who I am today and how I can change my country tomorrow.